A quality kitchen apron made from 100% 130 g/m cotton. 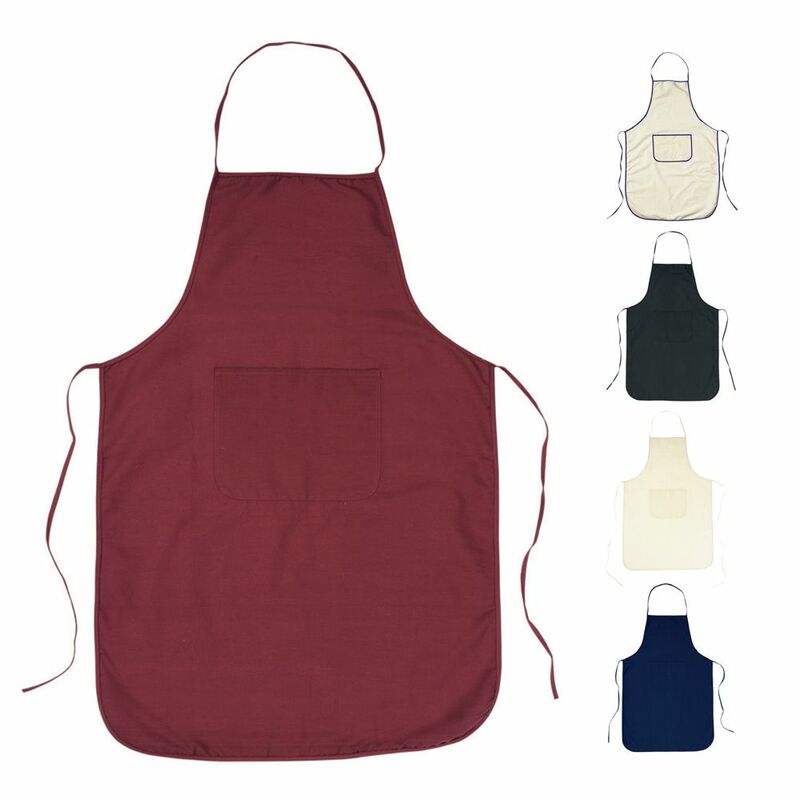 This lightweight apron comes in 4 neutral colours; incredibly adaptable they can be used for an array of activities. Suitable for use in the kitchen, as a gift and for chef's and caterers. This is also perfect for cleaners or carers - the aprons are easy to clean and have a generous front pocket. Front pocket measures: 22 x 19 cm. 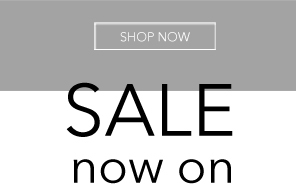 With tie straps around the waist this item will fit most adults. The neck strap cannot be altered.